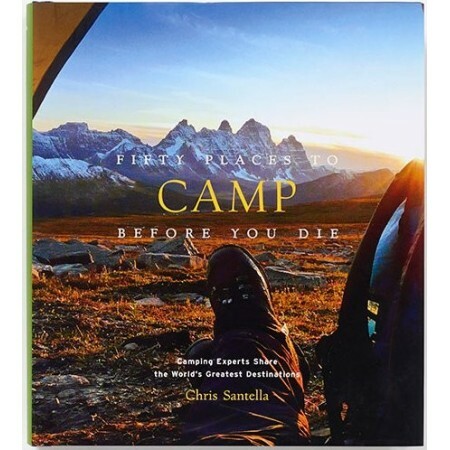 Wriiten by Chris Santella, camping experts share the World's greatest destinations. Hard cover. 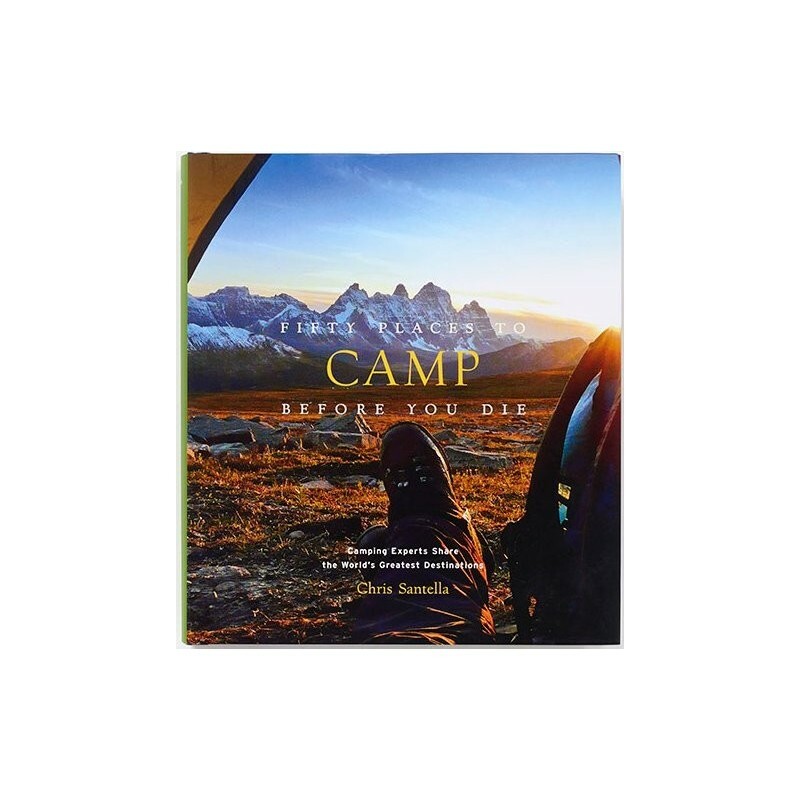 For all those who dream of sleeping under the stars at night - or scaling a mountain peak, wading on a moonlit beach, or hiking a desert plain - Fifty Places To Camp Before You Die offers fifty must-visit camping destinations around the world. Gorgeous photographs take readers on an epic camping journey across the globe. Dimensions: 21cm length x 18cm width.